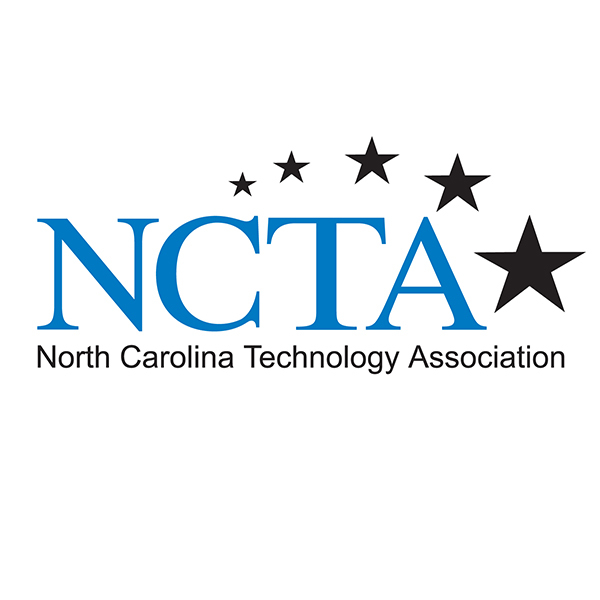 The NC Tech Awards is North Carolina’s largest and most prestigious statewide technology awards program, which culminates in the NC Tech Awards Gala on November 10, 2016 at the Raleigh Convention Center. More than 800 leaders attend the annual gala to celebrate the tech sector and honor the finalists and winners. The event includes a VIP & general reception and dinner & awards ceremony. Applications and nominations are accepted in the June-July timeframe, followed by a selection process with finalists announced in mid-late September. Finalists for the 2016 NC Tech Awards have been announced. You can view the complete list of finalists for Technology Corporate, Use of Technology and the Individual Awards HERE.